Recorded Live at Grand Circus Theater & Royal Oak Theater, Detroit, USA - May 20, 1983 and December 04, 1981. 11. The Cry-The Electric Co. Files: 35.:: Size: 753.29 MB (flac). Personnel: Bono – The Edge – Adam Clayton – Larry Mullen, Jr .
Notes: Lineage: Silver bootleg ->Nero StartSmart ->WAV ->Trader's Little Helper ->FLAC8 ->2U -- Rating: 5 Stars. 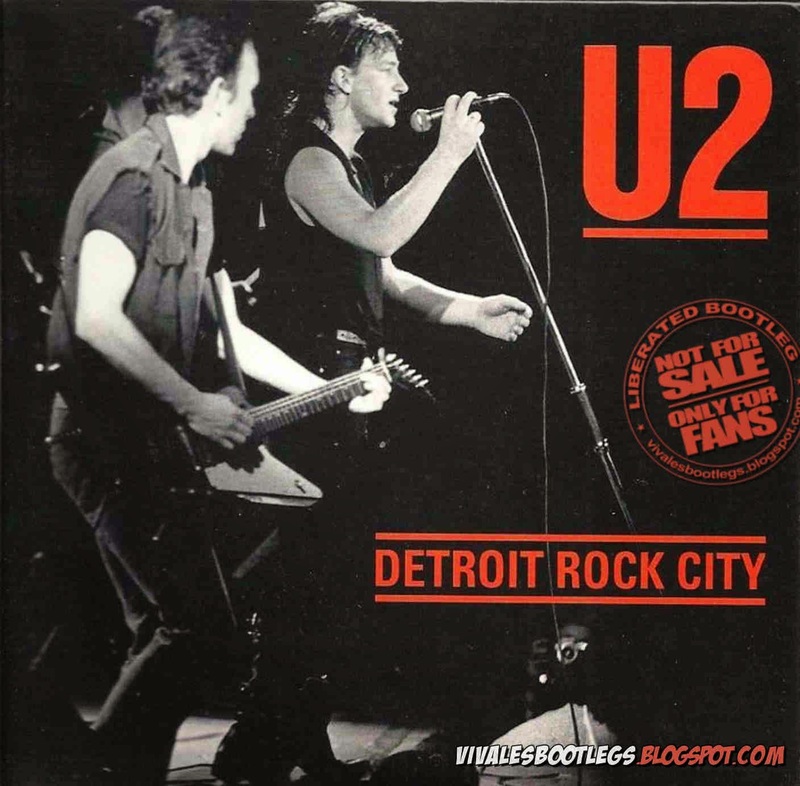 CD1: Concert at Grand Circus Theater, Detroit (MI), United States. 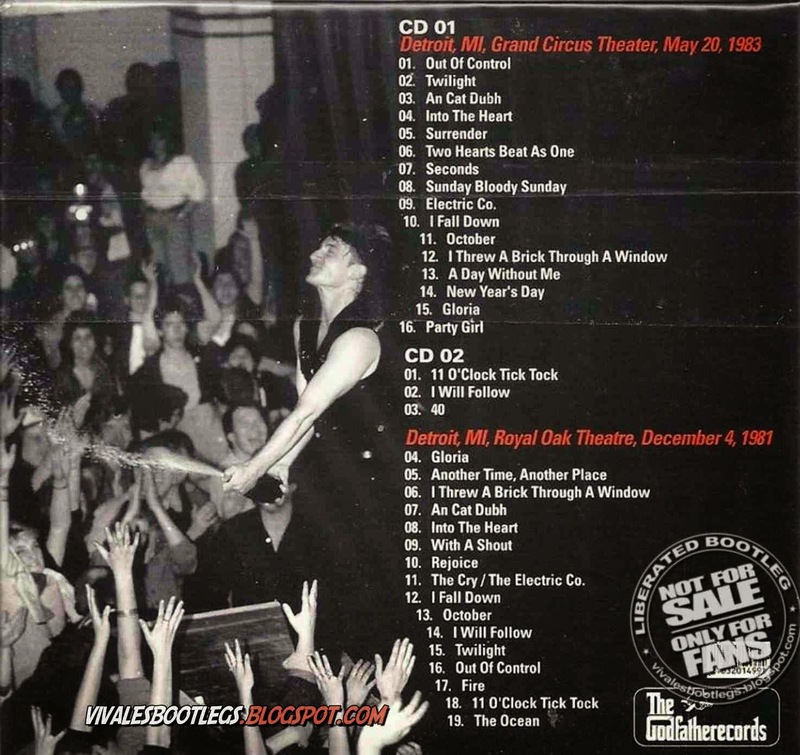 20th May CD2: 1983 Royal Oak Music Theater, Detroit (MI), United States. 4th December 1981..